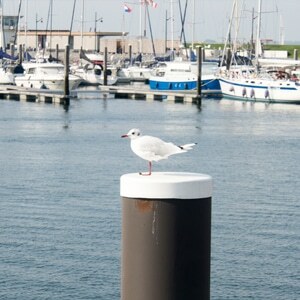 Do you want to spend your next holiday in Zeeland with the kids? 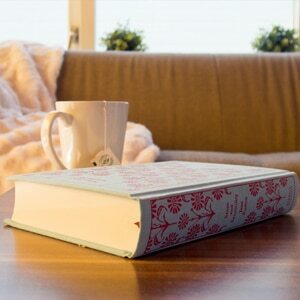 Or would you like spend a relaxing weekend on the coast? Chaletparc Krabbenkreek would be happy to welcome you and your family in one of our cozy holiday homes. 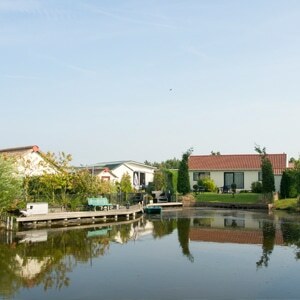 Chaletparc Krabbenkreek is located on the outskirts of Sint-Annaland, a small town on the island Tholen. 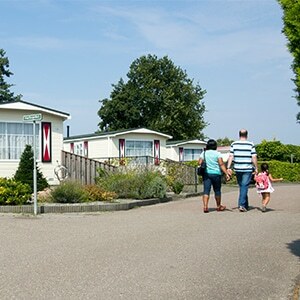 Our child-friendly and dog-friendly holiday park is the ideal place for a relaxing vacation or a weekend getaway. 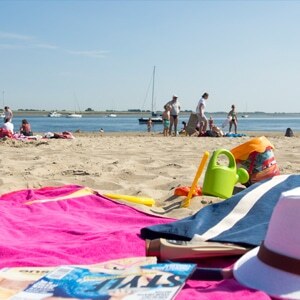 Near our park, next to the Oosterschelde, you’ll find a small beach where the children can play safely in the water. Picturesque Sint-Annaland has a large supermarket where you can get groceries, a few nice restaurants as well as sun-drenched terraces perfect for some people-watching. The area surrounding our holiday park is ideal for leisure activities. There are many beautiful signposted walking and cycling routes all over the island, and you can sail, surf, dive, and fish in waters of the Oosterschelde. Our holiday homes are cozily and fully furnished, and fitted with all modern conveniences, including free Wifi. Our holiday homes can be booked throughout the year so you can experience the changing seasons on our stunning island. Want to rent a holiday home? Do you want to go on a holiday, and feel right home upon arrival? 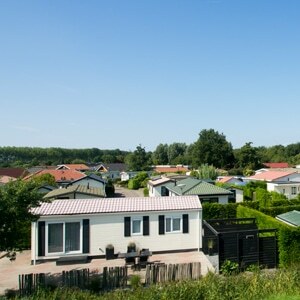 Our vacation homes in Zeeland are fully furnished, so you only need to bring your suitcase. 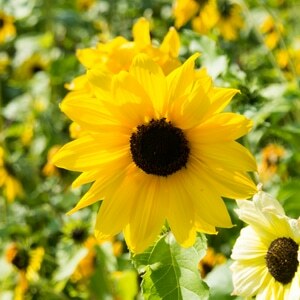 We have holiday homes available for 4 to 6 people, and several vacations homes are ideal for groups of 8 to 12 people. Book a stay in our cozy chalets, with the kids or a couple of friends, and enjoy a relaxing holiday in Zeeland. Our holiday park is very child-friendly, but also dog-friendly – feel free to take your beloved pet with you. 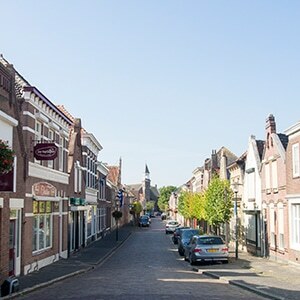 The island Tholen is a unique place thanks to the many picturesque towns and cities. Find out what you can see and do. 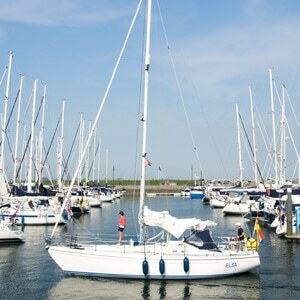 The location is right next to a beach and marina and very peaceful. Our accommodation was clean, spacious and very comfortable. This place is quite comfortable, nice location, clean house and friendly staff. I can truly recommend staying at this holiday house. Very nice location, beautiful walking routes and nature. The on-site restaurant was excellent and very affordable… This is a holiday park for people who like a relaxing holiday. Subscribe to our newsletter to receive info and discounts! We send 4 newsletters a year, as well as discounts and promos. We will not give out your information to third parties.